Are you thinking about getting a car in NYC? We all know how hard that can be, especially with the prices of vehicles now. There are many car brands and models out there for you to choose from, but that isn’t the problem. The problem is that there just isn’t enough in a normal person’s bank account to outright buy a vehicle. You could do this if you wanted, but you would just end up having no money to eke out a living afterwards. 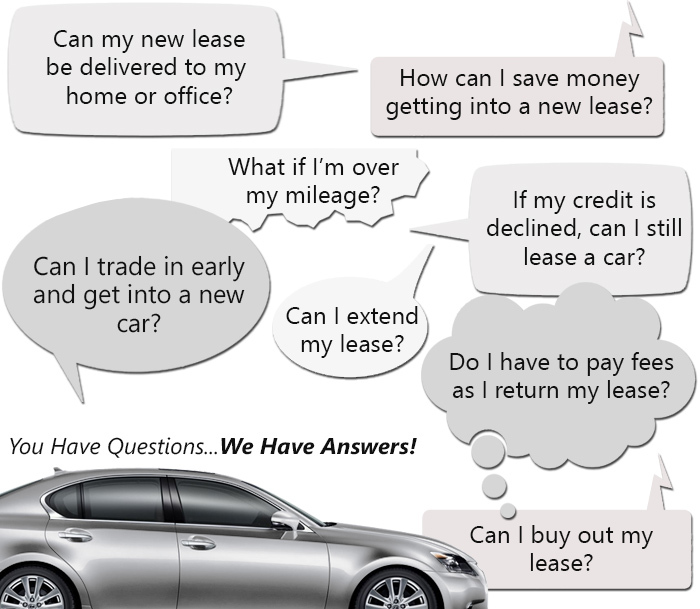 The remedy to this is to get a car on auto lease terms at a car leasing company in NYC. There is a whole lot of these companies in the city, as well as around the state, so it should be relatively easy, right? Wrong. There is still the problem that a lot of these places simply aren’t the right match for you for a variety of reasons. If you really want an auto leasing company that cares about you, come to Best Lease Car instead! We can proudly say that we are one of the most diverse car leasing agencies in the whole of NYC. This doesn’t mean that we have a diverse staff (although that is one of our benefits as well). It means that we have one of the biggest ranges of vehicles in all of NYC. You can find virtually any car that you can think of right here at Best Lease Car. We make it a point to have an inventory of nearly everything. This is in direct contradiction to most of the car leasing agencies in NYC, because they simply lack the resources and the storage space to have that many vehicles in their inventory. This isn’t entirely the fault of the car leasing company though, because the prices of properties are just too high in the present day. To have such a massive showroom would mean a huge amount would have to be paid. The advantage that we offer you instead of this is that we do not have the restrictions that a property and its associated costs would bring. We have an online store instead! This means that we don’t need to worry about anything like storage space or enough space for a showroom. Our showroom is on the internet, and visiting it is as simple as opening your browser on your mobile phone or laptop and visiting our site. You can browse our entire range from the comfort of your own home. This is something that other car leasing companies simply lack the innovation and skills to do, but we have perfected it. If you want to learn more about how our innovative thinking, amazing car leasing deals and our huge range are going to help you with your auto lease, give us a ring. We’re always here for you at 718-879-8841.